Please keep in mind, there is a difference between a dog behavioralist and a dog trainer. I am 100% a dog trainer. But, I have been doing this so long that I can help with some things regarding your dogs behavior. A dog behaviorist IS NOT a dog trainer. It is important that you know the difference before signing a contract. 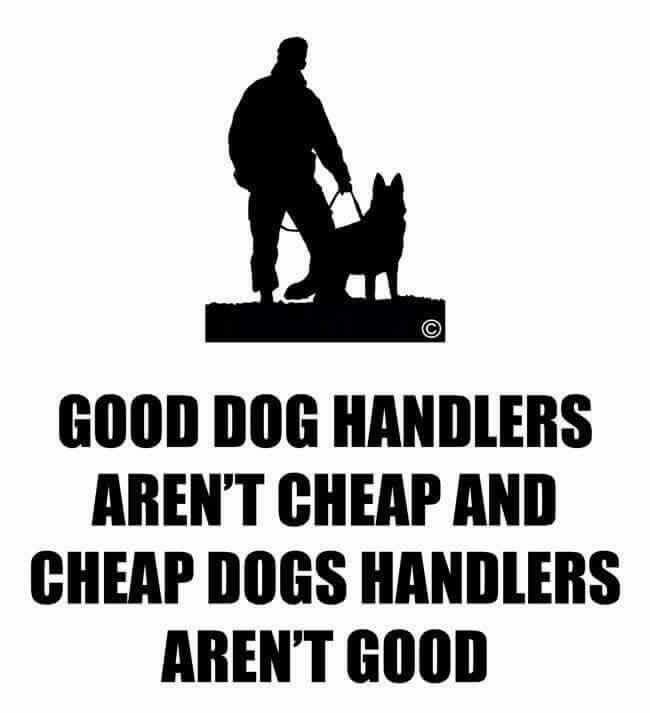 Also while shopping for an honest dog trainer, there IS NO such thing as a registered service dog, comfort dog or an emotional support dog. They do not exist any where in USA. We can train your dog for those special needs but there is no place to register your dog. We need to expose these scammers because they are ruining it for the people that actually need a dog to help them with day to day life styles like myself. They do not follow the American Disability Act. We also DO NOT give quotes over the phone without evaluating your dog. If a trainer is giving you a quote over the phone hang up. That would be like describing a pinging sound in your car engine to a mechanic over the phone. He will also not give you a quote without looking under the hood first. One last thing DO NOT! PLEASE DO NOT spade or neuter your dog NO MATTER what your pet adoption agency tells you. We suggest a male to be fixed at age 2 years or older and the female about a year and a half after her second cycle. It is NOT THE LAW! If you are thinking of doing it please call us first. 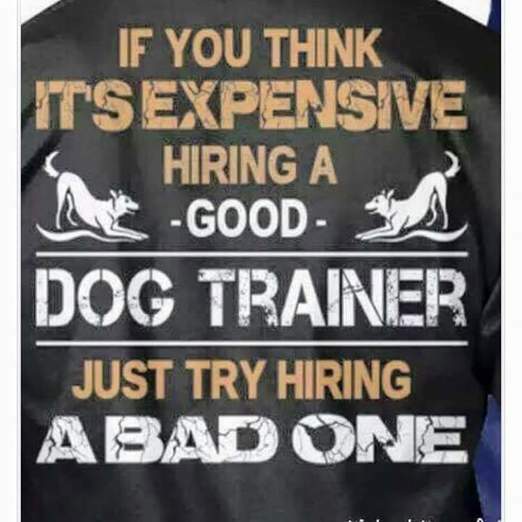 If a competitor is quoting you more than $1,400 for a basic obedience course, STOP and run! If they are quoting you over the phone without even seeing your dog, HANG UP! You are paying way to much and are being hussled! If they believe in shock therapy or electric collar training, think if you want your fur baby to be shocked to learn? Call us first! 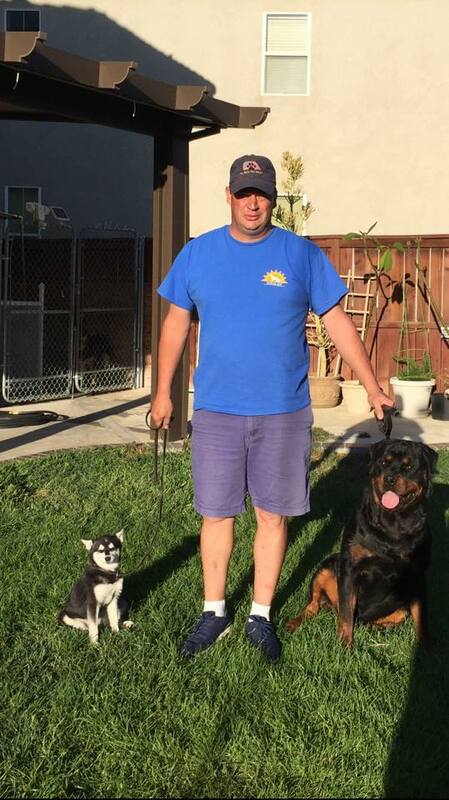 We have NEVER charged more than $1,500 for our (3) week basic obedience course and that's for a semi-aggressive dog. We do not put a time limit to get you trained and off the field in one hour like others. Don't get rushed for what you paid for. If your dog is not aggressive and want basic obedience, let me help you save money, time and treated like the customer you deserve to be. You are my boss when dealing with Loyal K-9. No job is too big and no job is too small. At Loyal K-9 we train them all. Find out how I can get you this for your dog. How much furniture do you need to go through before you get the right help? ^^^^^^^^WARNING!!! Funny foul language & sexual content in above video. ^^^^^^^ Videos rated "R" for maturity. Tytan was raised on a harness. Before and after with Buddy. ​Like humans, every animal is also different from each other. Each dog and breed has distinctive traits and characteristics that makes them unique from one another. Because of this, pet owners who truly love their dogs as part of their family must realize that it requires a unique and competitive trainer, to be able to train your dogs right and the way you expect them to behave. 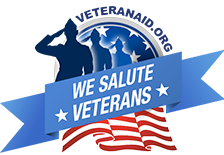 However, training does not only require expertise in guiding and training your dogs, but more so, you can count on Loyal K-9 who can train your pets with love, understanding, patience and compassion. 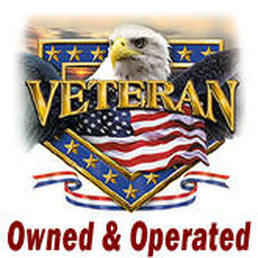 WE ARE THE ONLY DOG TRAINING FACILITY LICENSED, CONTRACTED AND VOTED #1 DOG TRAINER WITH THE CITY OF MORENO VALLEY! Don't put a limit on your dog! It can do more than just basic obedience. 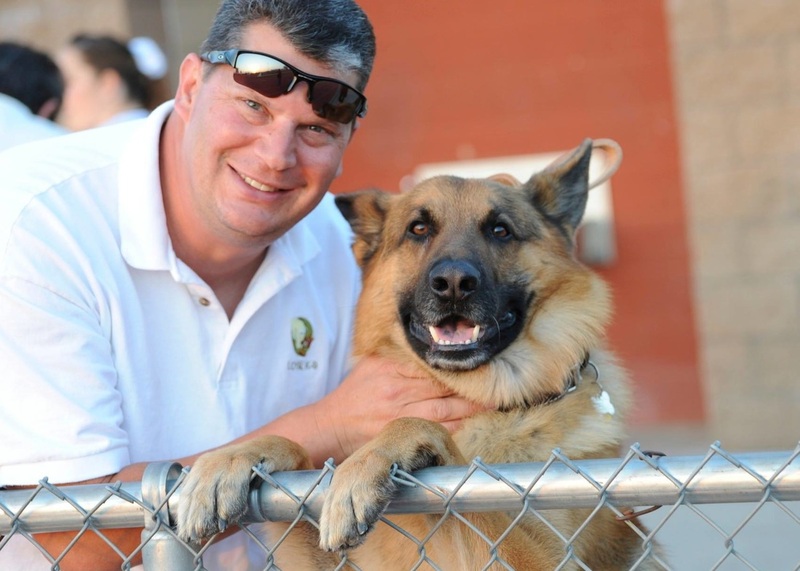 I have helped hundreds of dogs, military, police departments, special agents and families have a better relationship with their Loyal K-9, when they were ready to give up. Please, let me help you? Do you have a dog that jumps up on guest and family? Does your dog counter surf and eat your meals? Did your dog eat the Christmas gifts under the tree? This season, be prepared. Let Loyal K-9 train your dog so you can have a healthy relationship with your dog. OUR GRADUATES! GET YOUR CERTIFICATES TODAY! "If spoiled dogs could talk!"